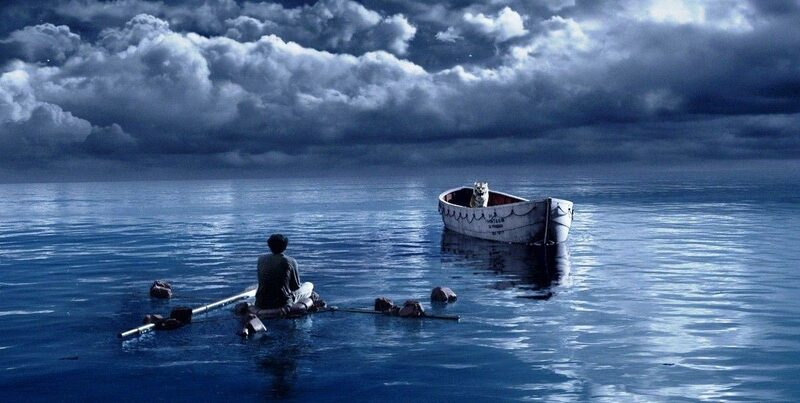 When I first saw LIFE OF PI, I was extremely nervous about how it would turn out. I knew that if anyone could bring this spectacle to life properly, it could be Ang Lee, but I was still skeptical. In fact, I made a point to read Yann Martel's novel for a second time before seeing the film because I was that afraid that its spirituality would not translate to film. I breathed a great sigh of relief within moments of the opening credit sequence though. It was clear from the tone Lee had already struck that he understood what made Martel's novel so magical. This is of course echoed by Lee's recent and second Academy Award win for Best Director. I will never doubt the man ever again. I saw LIFE OF PI twice in theatres. Both times, I was blown away by what I saw. It is an incredibly emotional experience. On the one hand, it is one of the most visually impressive feats ever filmed, enhanced for the viewer with breathtaking 3D, filmed by Oscar winning cinematographer, Claudio Miranda. 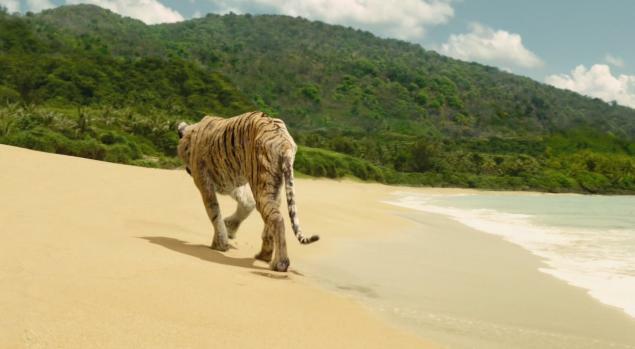 On the other hand, it is really a quite intimate and personal film about one boy's journey through seemingly impossible circumstances, shared with the most unlikely of companions, a Bengal tiger. Even though I loved the film, I was concerned that some of its mystery would be lost when watched at home. I knew the intimacy and connection would still be there; in fact, I expected it to be enhanced. My worry was that without that extra dimension, that the film would fall short of the grandness it needs to be successful. Once again, I needn't have been worried. 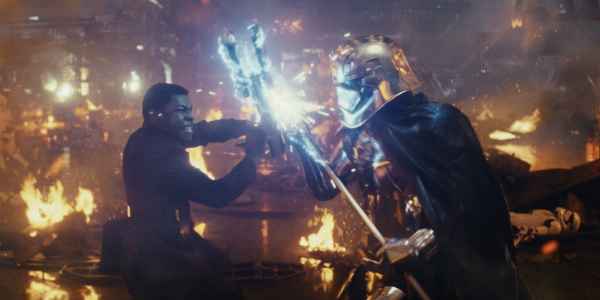 Lee and Miranda, along with the remarkable visual effects team, have crafted a brilliant work of art that wows not only when it roars but when it purrs as well. What I said then: "The fact that Lee has so triumphantly captured both the bewilderment and inquisitive insight of the book is in itself enough to make me a believer. Only God could craft something so moving through the hands of one of His children." And now? Clearly I still believe this. 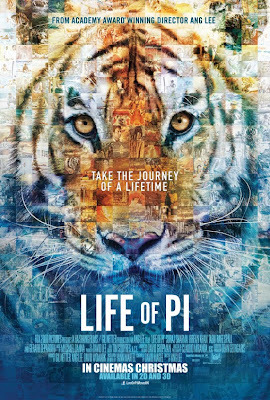 Subsequent viewings of LIFE OF PI have only deepened my appreciation for this very special film. And when you watch the behind the scenes features on this Blu-ray release, the respect and admiration I already had for the crew behind this film, is equally deepened. 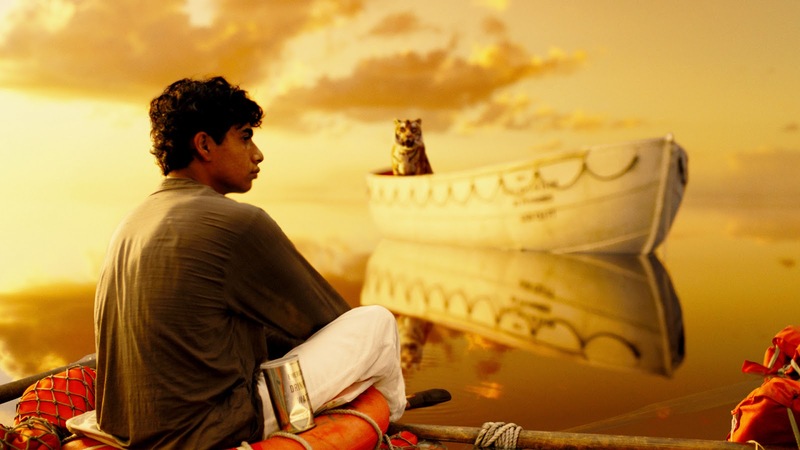 LIFE OF PI was a four-year endeavour for many people involved in the project. Each and every aspect of how this film came together is explained, from editing and cinematography to score recording and casting. 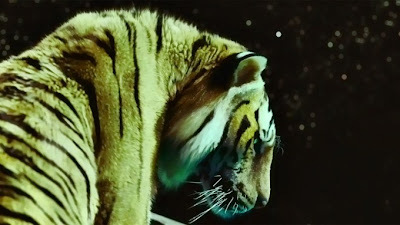 And of course, a great deal of time is focused on the visual effects of the film, including the recreation of Richard Parker himself. Having worked with a professional tiger trainer to get every detail just right, the final result shows a seamless transition between the real tiger, a 70-year old, 450-pound specimen by the name of King, and the digital creation that is Richard Parker. Ang Lee is one of my absolute favourite directors working in cinema today. 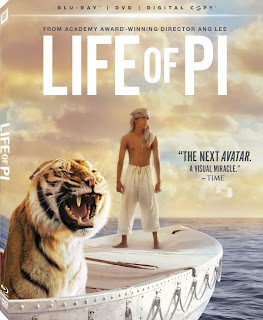 By taking on LIFE OF PI, he volunteered to put himself metaphorically into that lifeboat lost at sea with a tiger for a shipmate for four long years. Having successfully come out the other side of his journey, you know from his interviews that he is a better person for having done it, and you know from watching the film that it has also made him a better filmmaker. 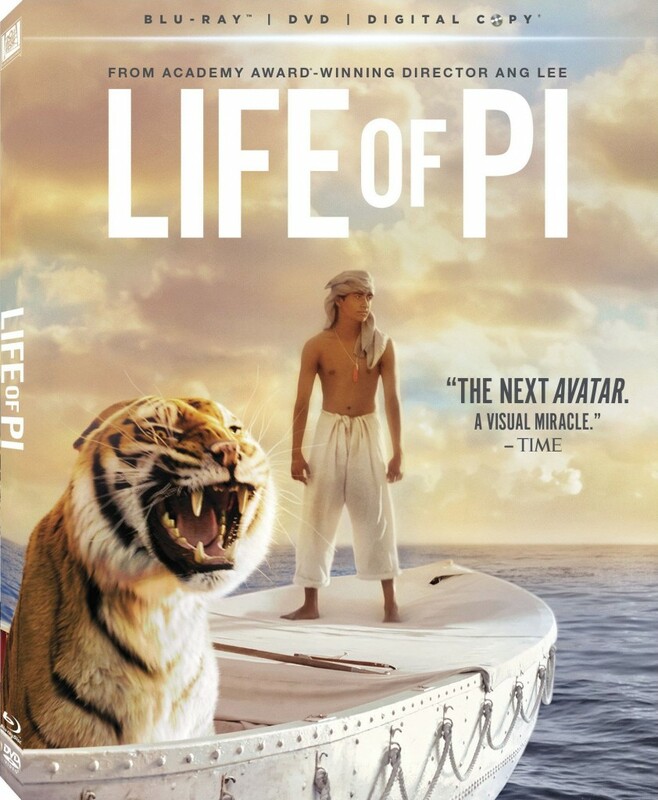 LIFE OF PI is available now on Blu-Ray and DVD. Review copy provided by 20th Century Fox.